Has molecular gastronomy reached the plateau of productivity? 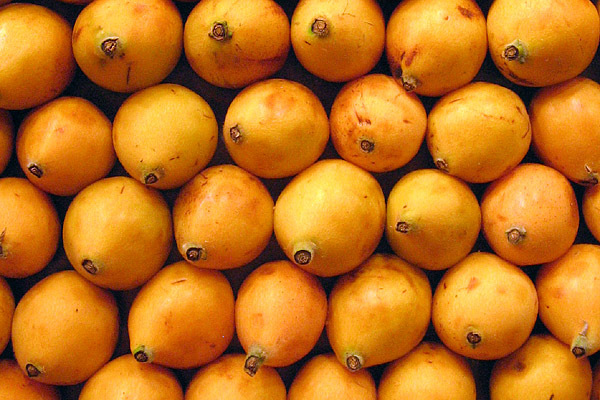 Loquat fruit (known as pipa in Chinese) piled up at Mercat St. Joseph in Barcelona. This is not the best definition I’ve seen, to be honest. Why should one limit it to new or unusual dishes? When taken to extremes this only results in gimmickery. Strangely enough there are no hits when I search for “molecular gastronomy” at www.askoxford.com, so one might wonder whether they changed their mind? Personally I feel that molecular gastronomy should strive to improve both home cooking and restaurant cooking. That’s also what I tried to convey with my 10-part series with tips for practical molecular gastronomy.